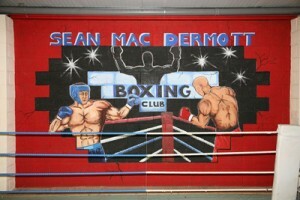 The Sean Mc Dermott boxing club is one of the longest established organisations in the town of Manorhamilton, having formed in 1941. 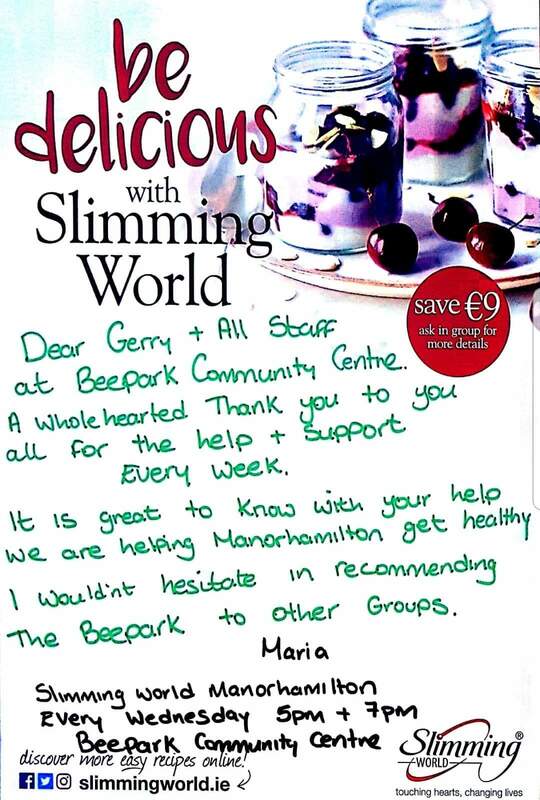 The club is very fortunate to have a state of the art facility upstairs in the Bee Park Community Centre, Manorhamilton. Operating 5 nights per week the club is always alive with activity. Over the last number of years, the club has welcomed female members and this has proved a very wise move as our female members have taken home not only a number of Connaught titles but also a few National ones! Members can join the club from the age of 8 years (there is no upper age limit!!) and training is scheduled on different nights based on age, experience and championship! 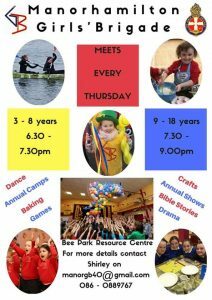 On Monday, Wednesday and Fridays we train our older group of members (13 years +) from 7-8pm and on Tuesdays and Fridays we train our junior stars from 6.30pm to 7.45pm. The club operates ENTIRELY on voluntary/generated funds and we receive no money from any funding organisation. 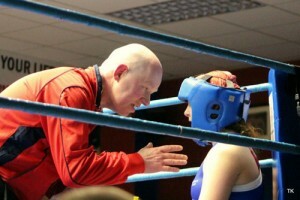 There is an annual membership / insurance fee of €10 for under 18’s and €20 for over 18’s plus a nightly fee of €2. All levels of fitness are catered for, and the club is popular with those who just want to train and keep fit but not necessarily box competitively. 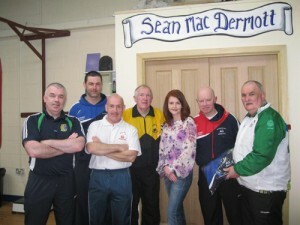 The club has a strong working committee and a great team of coaches and volunteers. James Kelly & John Gilligan head up the coaching staff, helped greatly by George Hewitt, Melissa Hewitt & Patrick Mc Gloin. Currently the club is at full capacity for new members but as members move from one level to another places often become available. 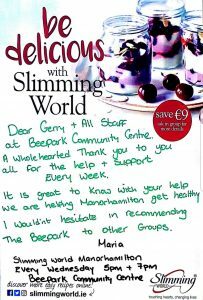 or Martha Mc Guinness on 087 7841296.